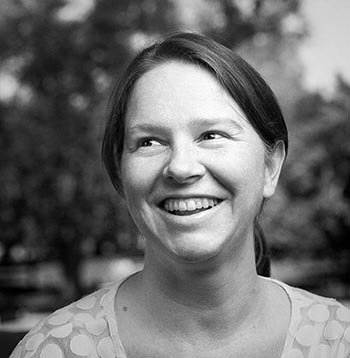 Today’s Top 5 is all about Atom packages, and it comes from Erin Schmidt! It’s also open source, and integrates completely with GitHub. 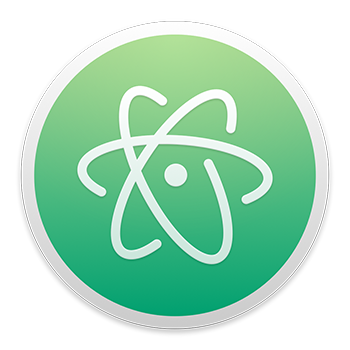 The breadth of community packages simplifies any developer’s workflow, and with the advent of Atom’s IDE packages it’s getting even easier. IDE packages are Integrated Development Environments; basically, they are a bunch of tools that make developing in a specific language much, much more convenient. I asked my friend and fellow Fuse member Erin Schmidt to give me a rundown on the Atom packages she uses most and why she likes them. “I don’t use the popular tool, Emmet—it overrides many hotkeys of other packages I use—but it seems like a great choice for many. For my personal workflow I use Atom-Bootstrap4, but your mileage may vary. “I’m cheating again, picking two packages for number 5, but these two really work together to keep my work pretty and organized. You can visit atom.io and ide.atom.io for more information about Atom and its many packages and integrations.